As part of the 21st Century Schools programme, Flintshire County Council are building a new single-site school in Penyffordd. 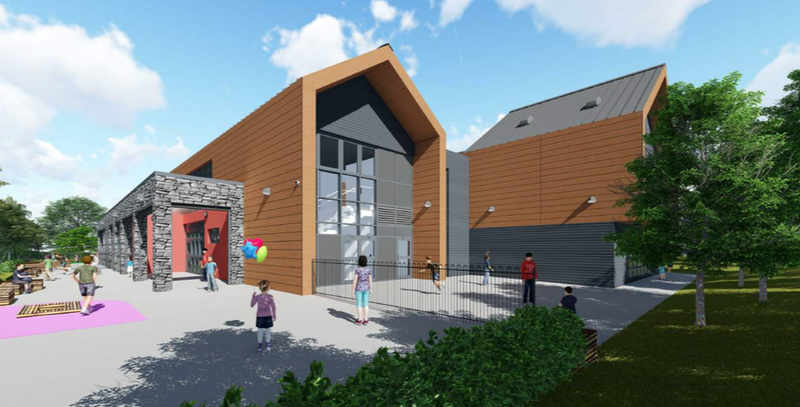 The new school is being built on the site of the existing Abbots Lane Infants School and will accommodate children from the Ysgol Penyffordd junior school site on Penymynydd Road. The new school will accommodate 315 pupils plus nursery places.